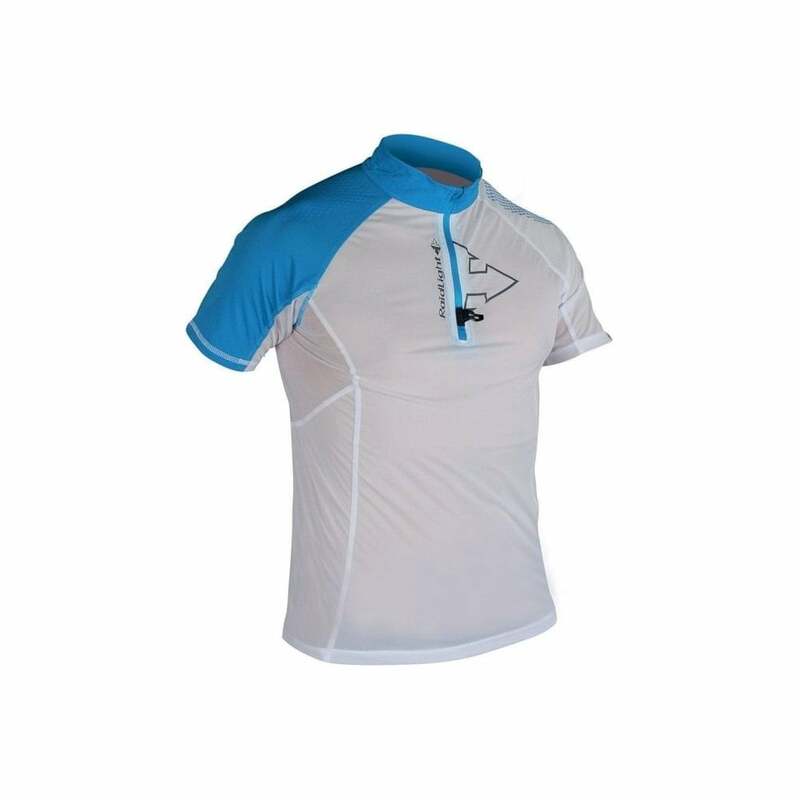 The Ultralight SS Top is perfect for warmer days, light, comfortable, high wicking and fast drying with a high level of sun protection too. What more do you need on a hot summer day? A myRaceKit customer favourite for MdS! Ideal for all your warmer adventures!